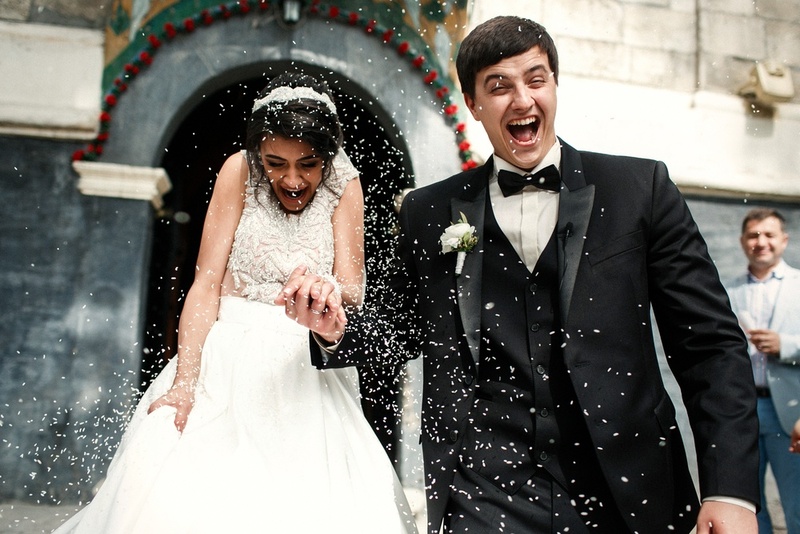 You’ve thrown rice and confetti at the happy newlyweds as they leave the church together. You’ve witnessed dozens of tear-inducing proposals, and seen dozens of brides-to-be flush with excitement as they show off their engagement rings. You’ve heard countless stories of the perfect honeymoon to Tijuana or Hawaii. Weddings are so deeply ingrained into American culture that wedding customs are second nature to us now. But have you ever wondered how these seemingly commonplace nuptial practices started? 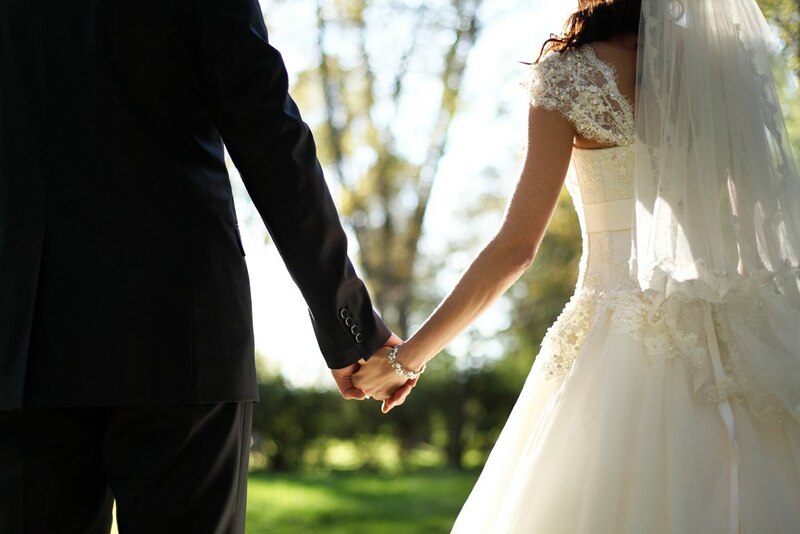 Let’s take a look back to the very beginning of some popular wedding traditions and meanings. How Did the Engagement Ring Come to Be? Today the engagement ring denotes a special status: not yet married, but destined to be united with a loved one forever. Everyone knows what it means, and many people obsess over the kind of engagement ring they will give or receive, adding a sort of glamour to the process of getting engaged. However, the history of the the engagement ring is less-clear cut. The history of wedding rings goes back to Ancient Egypt, while modern engagements trace their origin back to a decree by Pope Innocent III in the year 1215, establishing a lengthy mandatory waiting period before a wedding. Why Throw Rice at Newlyweds? It isn’t only rice that gets thrown at the bride and groom as they exit from their wedding venue: grains, fruit, and seeds are also popular choices. Many believe that it symbolizes prosperity and fertility for the couple’s married life. The practice dates back to as far as ancient Egyptian societies, where rice symbolizes a bountiful harvest, and therefore, a bountiful marriage. In other cultures, such as Morocco, raisins and dates are thrown instead of rice, to symbolize a “fruitful” union. On the other hand, Italians value a sweet matrimony, so they throw “confetti” or confections, such as sweets, sugared nuts, and fruit. This wedding ceremony tradition is one that still endures worldwide. Where Did the Term “Honeymoon” Come From? There’s no denying that the honeymoon getaway industry is formidable: the glitzier, the better. Its beginnings, though, are less glamorous. Early Norse tradition saw grooms literally stealing their future brides from their families and hiding her away. How Come the Bride Wears a Veil at Her Wedding? During Roman times, brides already wore veils the color of fire. Its purpose was to keep away evil spirits, since brides were considered vulnerable to being bewitched or possessed. Over the years, the veil became white, and also turned into a symbol of modesty and humility, especially within religious context. 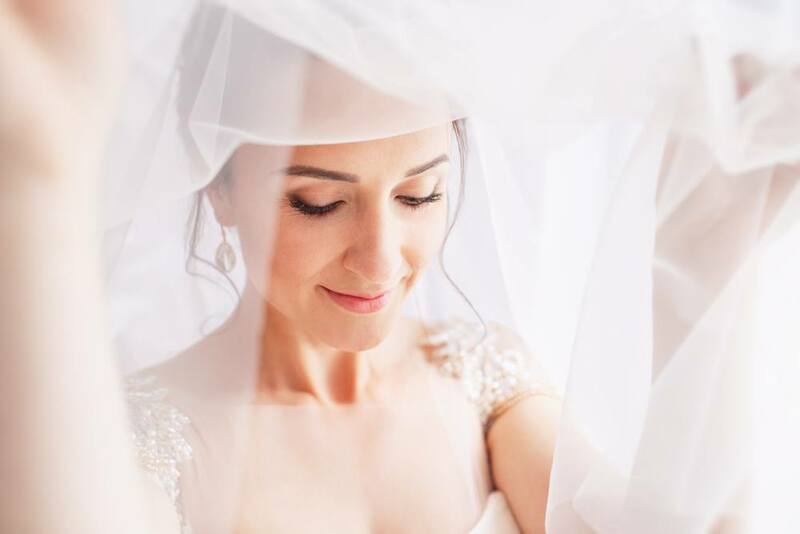 During the Victorian era, the bridal veil became a status symbol: the longer and more embellished the veil was, the higher the status of the bride and her family. From traditional wedding rings to who gets to “give the bride away,” there are more wedding traditions and customs than you can count. But now, you’ve got the lowdown on some of the most important customs and their meanings. Keep this brief history in mind next time you attend a wedding!